This aircraft is IFR certified, with a Garmin GNS 430W GPS. N9869Q is in excellent condition with new paint, interior and glass. 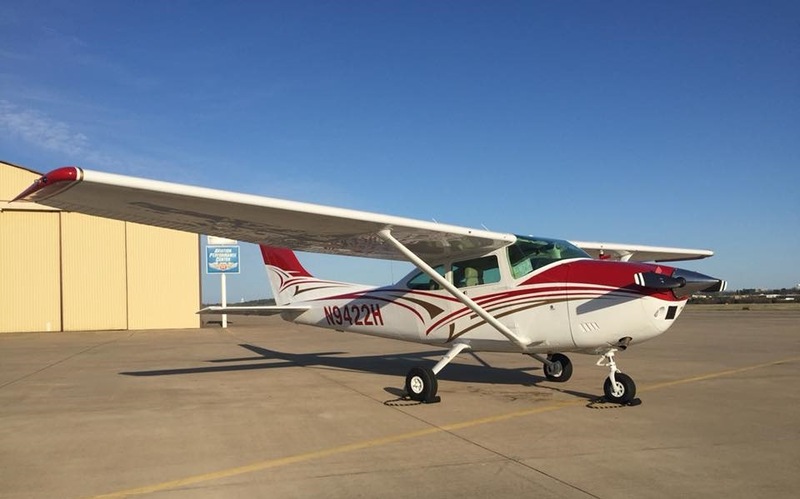 With an 180HP engine, 1000lb useful load, climb rates better than 1000fpm and the 430 WAAS GPS this aircraft makes an excellent cross-country machine. 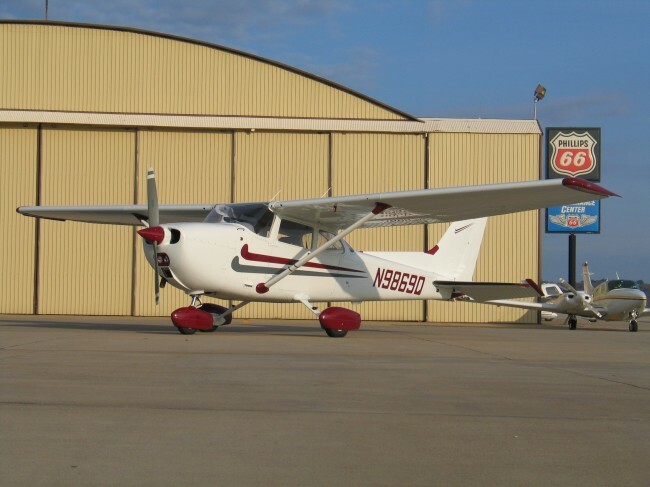 This aircraft is IFR certified, has a IFR-Certified Garmin GPS, autopilot, and is great for cross country travel.